The Bux-Mont MSBL has been a part of the MSBL family since 1992 and is located in and around the Philadelphia region within the Montgomery and Bucks counties of Pennsylvania. 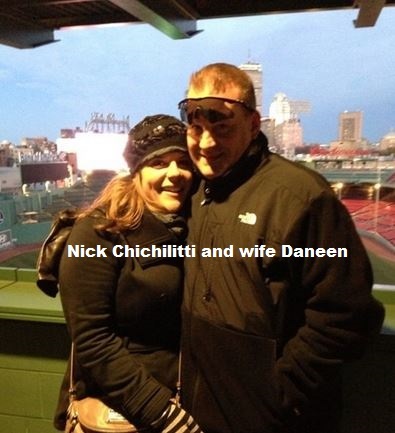 MSBL National Hall of Fame and MSBL Honor Roll member Nick Chichilitti is the head guy, a position he assumed in 2004 after Mike Diodati stepped down. Mike is still active as a senior consultant while Nick sweats the details. Nick is a retired law enforcement officer and is married to Daneen and they are the proud parents of their two daughters, Nicole and Danielle. The league consists of two divisions, 28-over and 45-over, and regularly sends players and teams to MSBL national tournaments, including the MSBL World Series and Fall Classic, a tournament in which Nick has earned a ring himself in 2008 while heading up the Stampone Pirates. 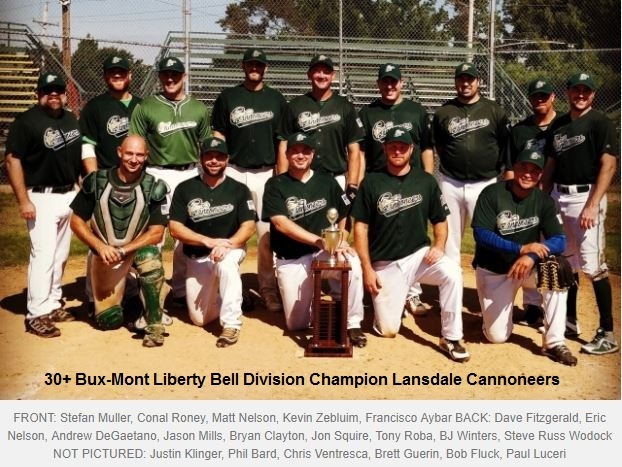 The Bux-Mont MSBL begins mid-April and continues through mid-September and has a playoff system in place that includes quarter-finals, semi-finals and then a finals series. That work ethic remains to this day with Nick, which is why the Bux-Mont MSBL continues to thrive and remains one of the premier leagues within the MSBL landscape.